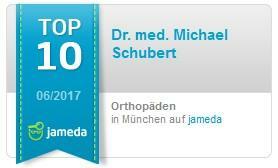 During the “III WCMISST World Congress for Minimal Invasive Spinal Surgery und Therapy” Dr. Michael Schubert was invited to give four talks - a privilege that no other speaker was granted. The 3rd worl congress took place in Bahia, Brazil from August 16-18, 2012 and proved very interesting. 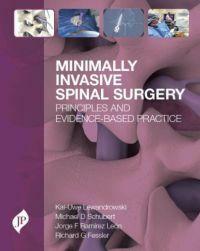 Spine surgeons from all over the world came to learn more about minimally invasive surgery methods and techniques. One main topic: The endoscopic surgical method for removing minimally invasively herniated lumabr and cervical disks that has been developed by Dr. Schubert. Additionally Dr. Schubert spoke about different treatment options for neck and back pain. Conclusion: Four talks within three days - and German know how is still very much asked for internationally.